Surprise! 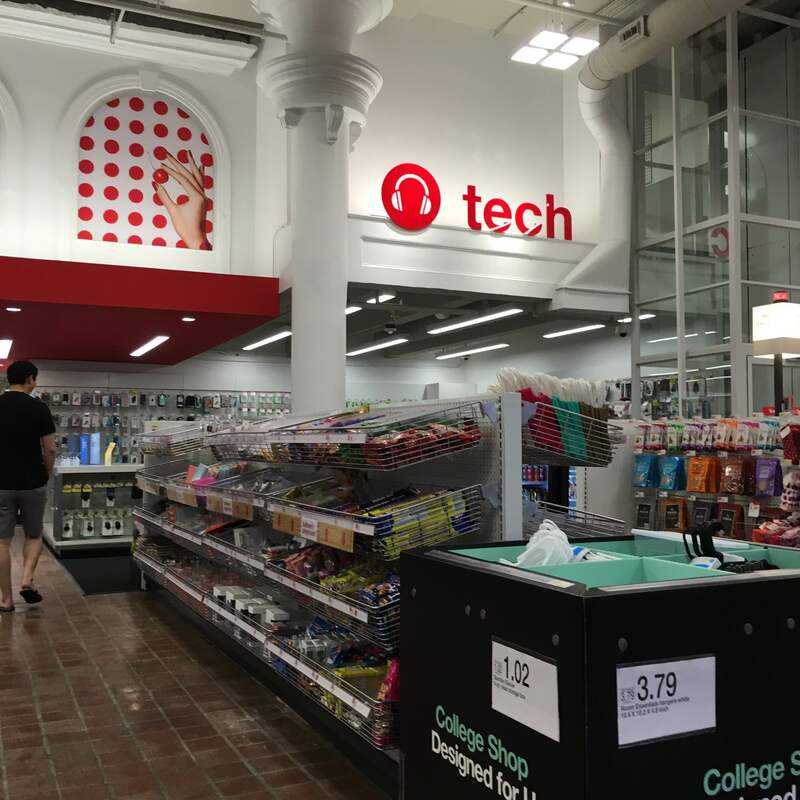 Boston University was scheduled to get their own Target right in the middle of the campus beginning on this Sunday, July 24th, but then a beautiful thing happened. 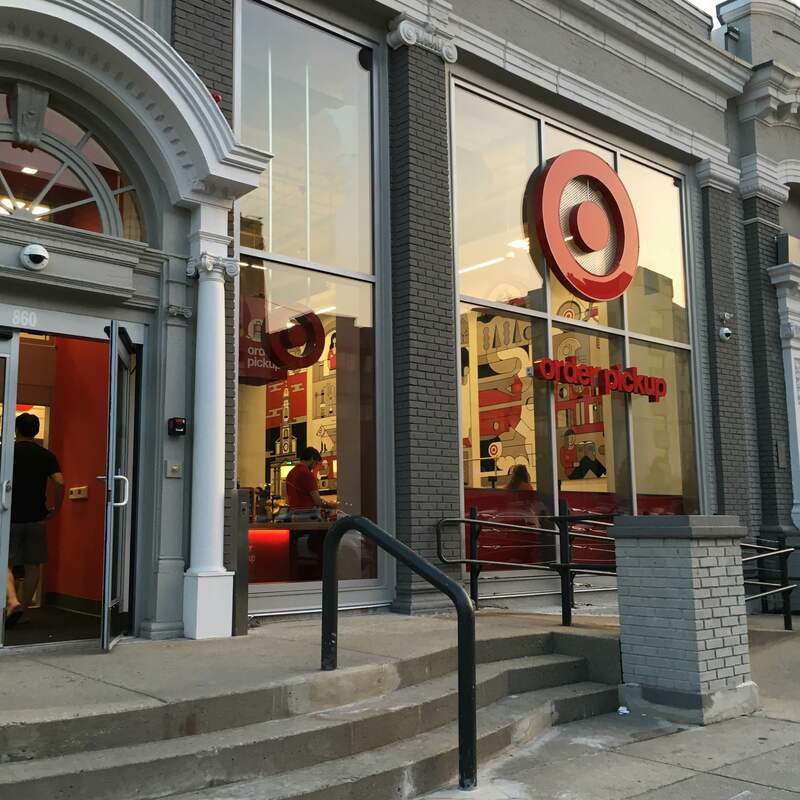 Last night, without warning, the Target officially opened. I would be lying if I said this wasn’t one of the happiest things that’s happened to me all Summer and potentially in my time in college. Pathetic? Is this pathetic? 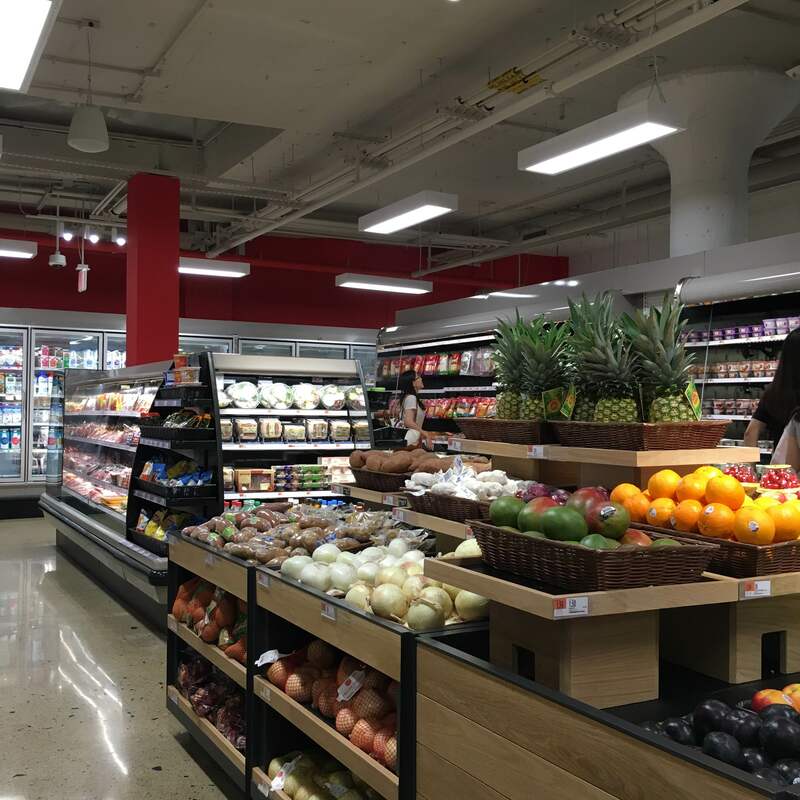 See this Target wasn’t supposed to be as expansive and intense as the City Target in Fenway. The three story structure obviously has more space than a one floor former outdoorsman shop. But I certainly wasn’t expecting the nearly full service shop we got. 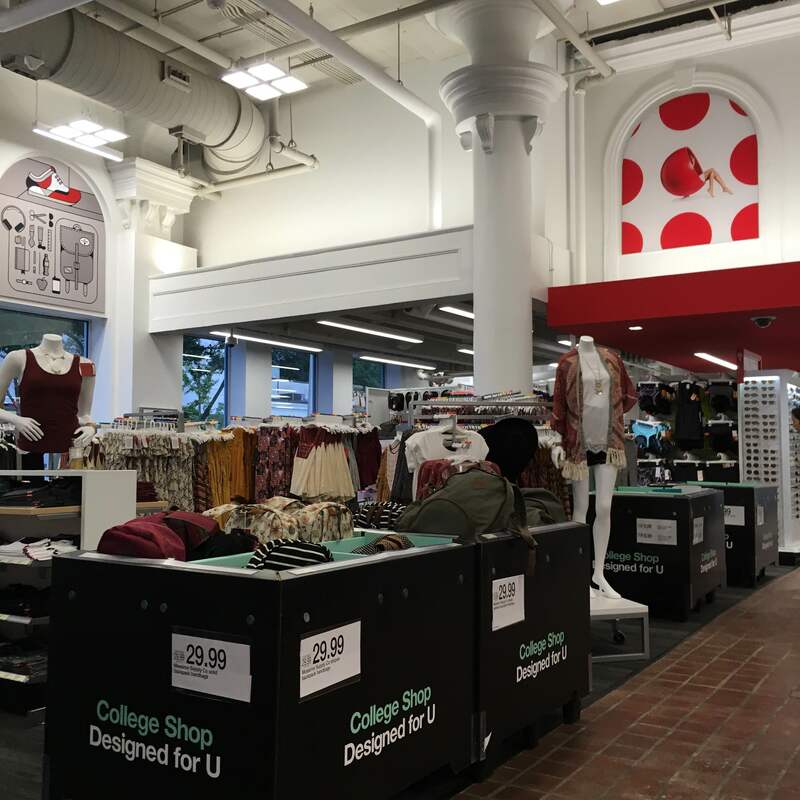 While the City Target obviously has a much wider selection for those living in Boston, this new Commonwealth Ave Target couldn’t be better for college students. 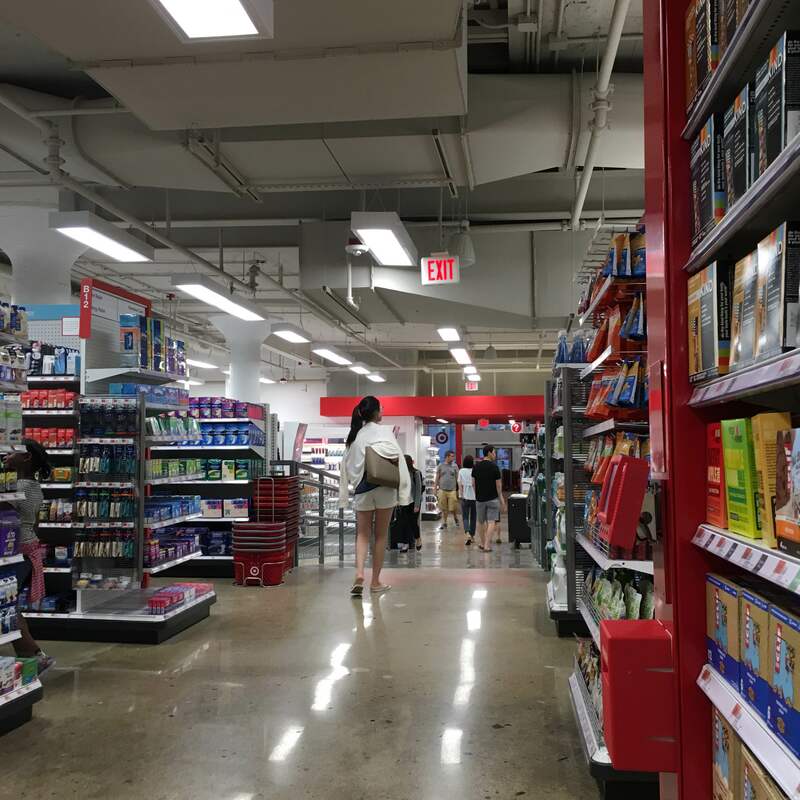 The housewares are perfect for apartments, there are enough groceries for people looking to pick up easy dinner or Pop Tarts (which I did), and a decent selection of lifestyle items from clothes to school supplies and shampoo/makeup. There’s a CVS just up the street that basically served in this kind of fashion, only not nearly as well. This Target is perfect for what our campus needs. Make sure to check it out as soon as you can.